Our therapists are experienced and caring healthcare professionals whose sole purpose is to help you in a speedy recovery through prescribed, individualized physiotherapy programmes. Our philosophy is to not just treat symptoms, but to find the root cause of musculoskeletal problems. We provide comprehensive assessments, consult patients in making healthy lifestyle choices, empower them to take an active role in their personal health and to focus on prevention as well as recovery. Our staff are kept at the forefront of physiotherapy practice through training programmes, regular courses and continuing professional development. Hailing from the UK, Janice earned her Graduate Diploma in Physiotherapy in 1967. She has worked in Hong Kong as a physiotherapist since 1970, joining Byrne & Hickman as a partner in 1982. Apart from her clinical role with Byrne & Hickman, she is passionate about mentoring our younger physiotherapists, discussing their handling of cases and advising them on treatment. Janice is a well known and highly respected physiotherapist in the local medical community and has both published books and taught courses on child birth. Prior to joining Byrne and Hickman she was in charge of the physiotherapy department at the Duchess of Kent Children’s Hospital at Sandy Bay. She is actively involved in charity work having worked at charity sports events and her own fundraising initiatives for underprivileged children requiring medical intervention. On top of this she has been involved with international athletes at the HK Rugby Sevens and international tennis tournaments. Spencer graduated from the Cumberland College of Health Sciences (Sydney) in 1983 with a Bachelor of Applied Science (Physiotherapy). He joined Byrne & Hickman in 1984. Being an active squash player and a regular skier, Spencer has encountered different types of sports injuries himself, which further enhanced his treatment of various injuries. He also helps to set up the Sports Clinic in the HK Sports Institute in the early 90’ (known as The Jubilee Sports Centre formally). 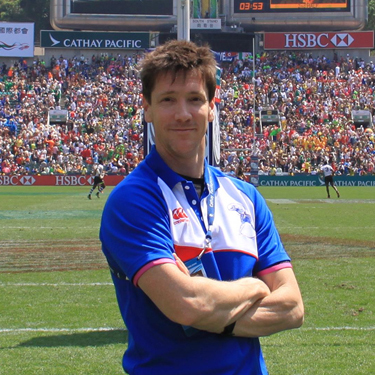 In addition to treating his many loyal patients at three of Byrne & Hickman’s clinics, Spencer is also involved in mentoring the younger physiotherapists as well as organizing on-field sports clinics for various international events. Lately, he develops more interest in golfing himself and learn more about treatment of golfing injuries. Malcolm graduated from the University of the West of England with a BSc (Hons) Physiotherapy in 1998. He has been with Byrne & Hickman since 2001. Malcolm has expertise in the treatment of a wide range of musculoskeletal problems including neck and back pain, sports injuries and post-operative rehabilitation. He employs the current best evidence in physiotherapy practice by keeping up to date with the latest wisdom in physiotherapy and pain management. He also has a keen interest in clinical education and the application of research into clinical practice. He has worked with many world-renowned athletes including international superstars in tennis, squash and rugby. 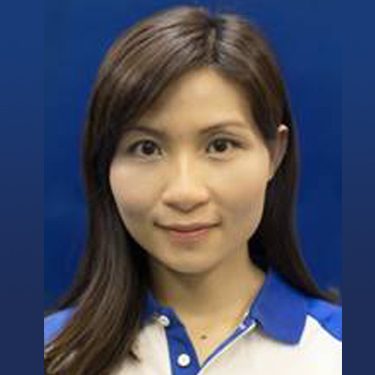 Susan Graduated with BSc (Hons) Physiotherapy in 2004 from the Hong Kong Polytechnic University. 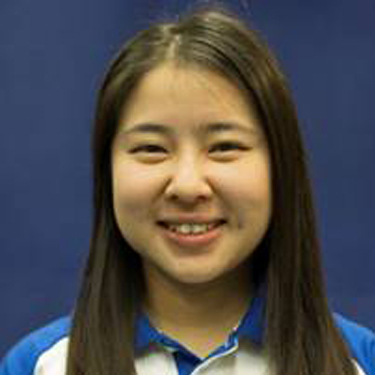 Since graduating, Susan has continued her studies, earning a Masters Degree in Women’s Health from The Chinese University of Hong Kong and a Certificate in Orthopaedic Manual Therapy from Curtin University (Australia). She is also a qualified Acupuncturist, a Yoga Alliance certified yoga teacher (RYT200), an AntiGravity® Level 1 Instructor, a NASM Advanced personal fitness trainer, a Pilates instructor/ Pre and Post natal Pilates Specialist™ and a certified Kinesio taping practitioner. Susan has participated in on-field physiotherapy services in various sports events including the Hong Kong Rugby Sevens, Hong Kong Tennis Classic, Standard Chartered Hong Kong Marathon and Oxfam Trail Walker. Patricia Fan completed her Bachelor of Applied Science in Physiotherapy at the University of Sydney in 2011. She then went on to complete her Masters degree in Manipulative Physiotherapy (HK) and a Certificate in Orthopaedic Manual Therapy (Curtin University, Australia). She has been the team physiotherapist in A1 division basketball, women’s rugby and soccer, as well as at various other sports events. 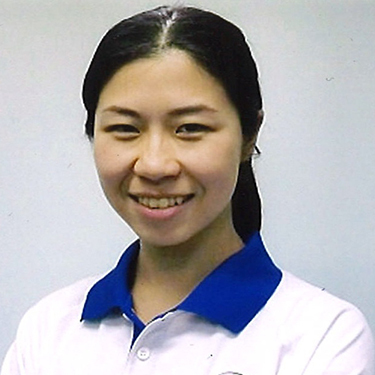 Patricia also has a Diploma in Acupuncture (HK) and is a qualified clinical Pilates instructor. She believes that exercises play a major role in any effective musculoskeletal rehabilitation program, and in her leisure time she enjoys Pilates, hiking and yoga. Vicky graduated from the Hong Kong Polytechnic University in 2009. She obtained a Certificate in Orthopaedic Manual Therapy (Curtin University, Australia) and Diploma in Acupuncture (HKBU). She is also a Polestar Pilates Instructor. Vicky likes a wide range of sports from sailing and windsurfing to trail running, Thai boxing, yoga and pilates... She believes the best way to treat a condition is the combination of physio techniques, exercise determination and body awareness, coupled with a good rest and a good heart. 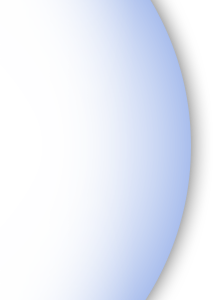 Copyright © 2013 Byrme, Hickman & Partners Limited, All Rights Reserved. Website designed by InterBiztech Solutions Ltd.